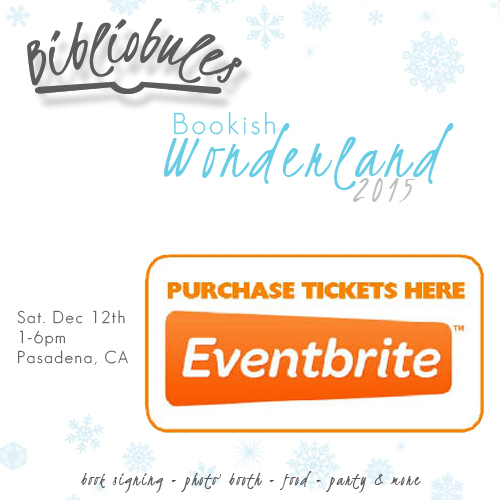 Bibliobules is an online and Live Event book community created by authors for authors, bloggers and readers. 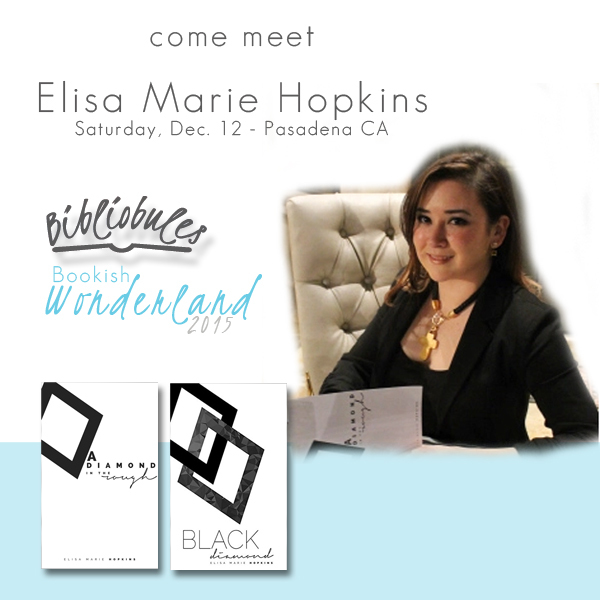 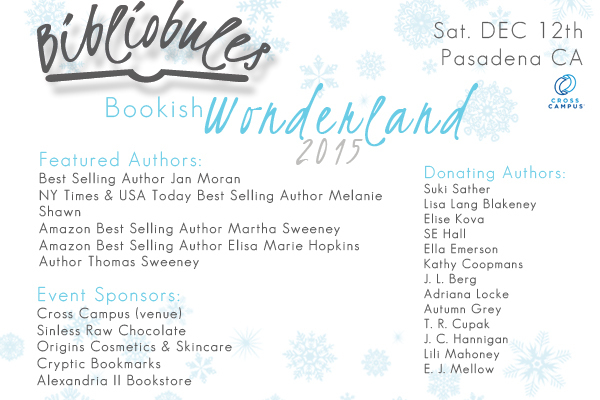 Our first event, Bookish Wonderland 2015 will take place Saturday, Dec. 12th in Pasdena, CA from 1pm to 6pm. 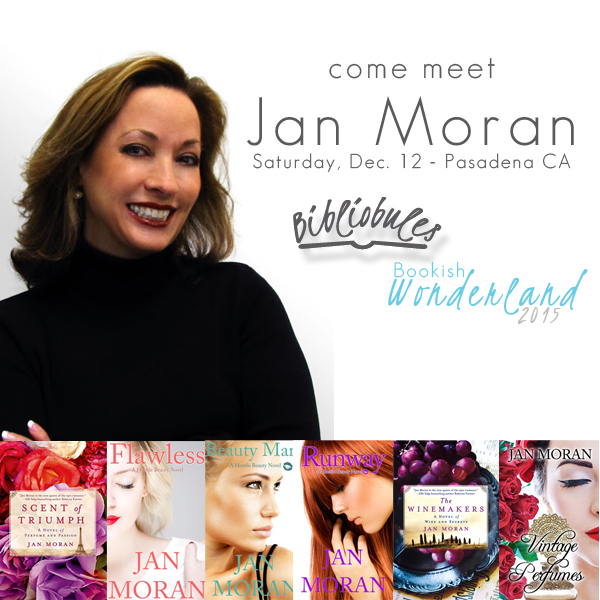 The event will be streamed live via Periscope - be sure to connect and some readers who aren't at the event just might WIN an eBook, swag, paperback copies or other goodies!